The doors can also make a huge difference in a home. Check out these interesting ideas on how to upgrade them! 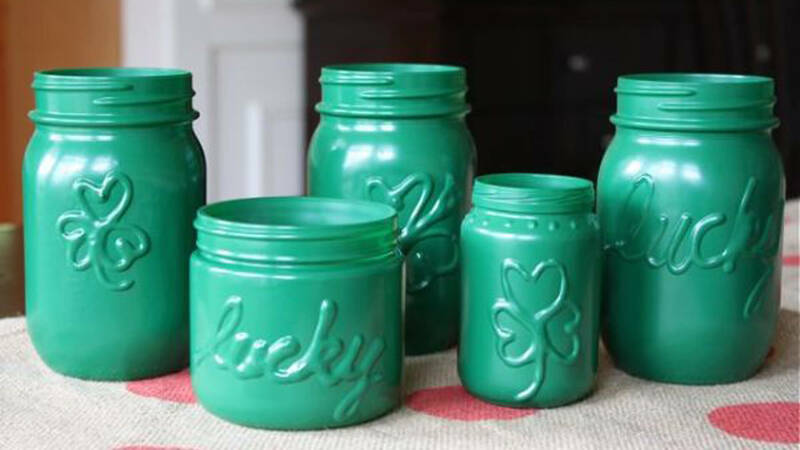 Here are some fun hints and tricks on what to do for decor this St. Paddy's day. Take a look and see if anything strikes your fancy. Are Your Doors and Windows Wasting Energy This Winter? Fall has just begun but there is plenty of time to get ready for the coldest season of the year. 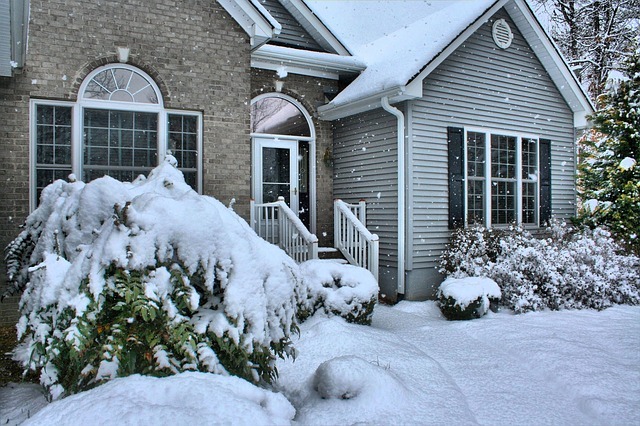 Your home needs to be cozy and well protected by the time the first cold frost comes. It's also time for checking if your doors and windows are well sealed. We have selected a few tips so that your energy bill doesn't surprise you in a bad way. 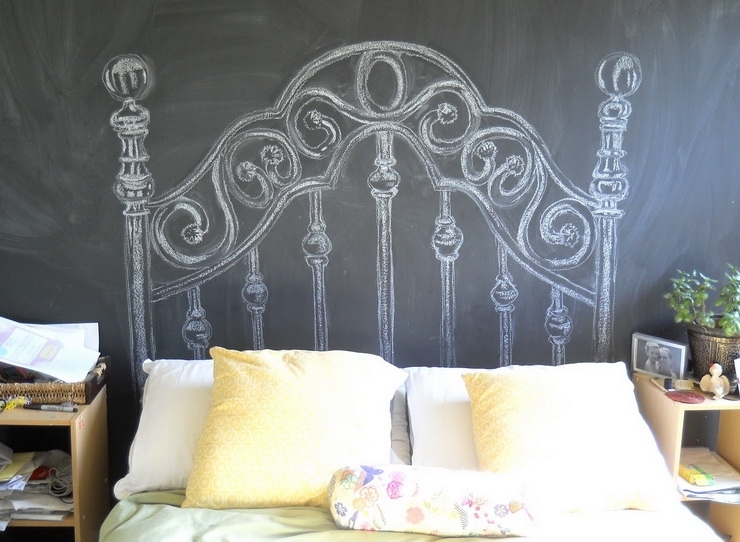 You can easily create your own unique headboard using simple ideas and available materials. Here a few simple ideas that will not break your bank but get you a unique and stylish piece of furniture instead. The goal is to come up with something truly unique and personalized that you would probably never find in furniture stores. 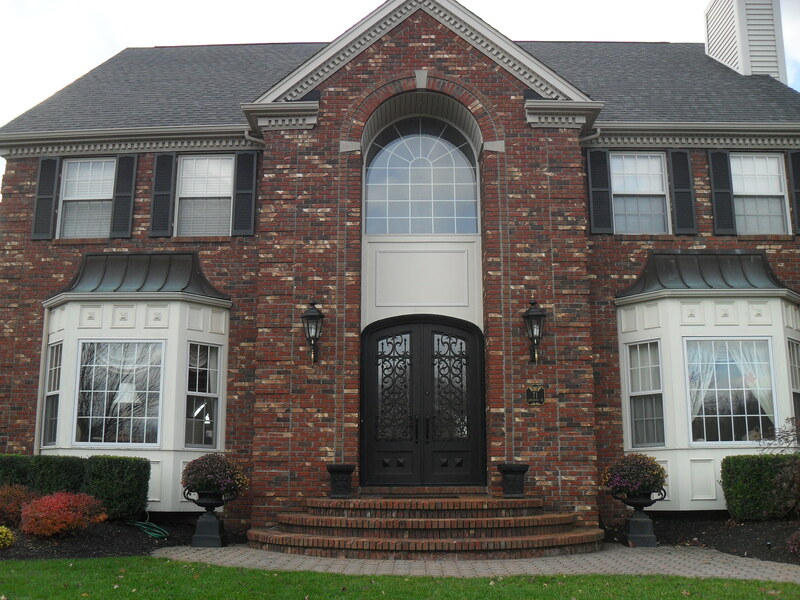 You’ll be amazed by the benefits your home can receive from a steel entry door installation (and there’s a good chance you’ll want to have one installed at your house too)! 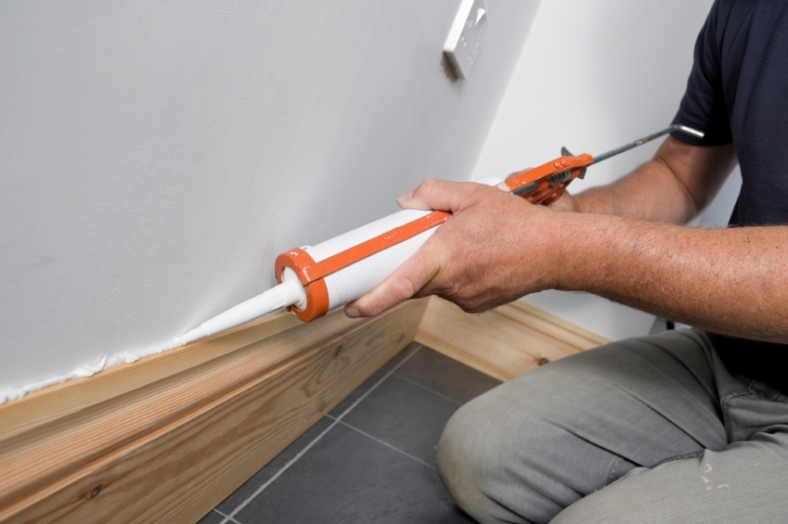 With the winter wind causing all kinds of trouble that small crack in your window frame or gap in your doorway is becoming much more of a hassle. Fix your drafty windows and doors quickly with these easy weatherproofing tricks!